NAD+ Plus complex of nutrients is a comprehensive cell energy booster with DNA protective properties. NAD+ the co-enzyme itself is the first nutrient, with scientific studies in animals backing it, that has real ageing reversal effects. 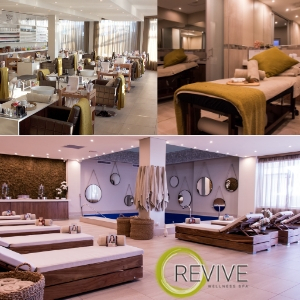 This truly achieves the aim of healthy ageing from the inside out! With all the current volumes of scientific research on the ageing process, you will be surprised by how important a role nutrients for our insides, play in our outward appearances. 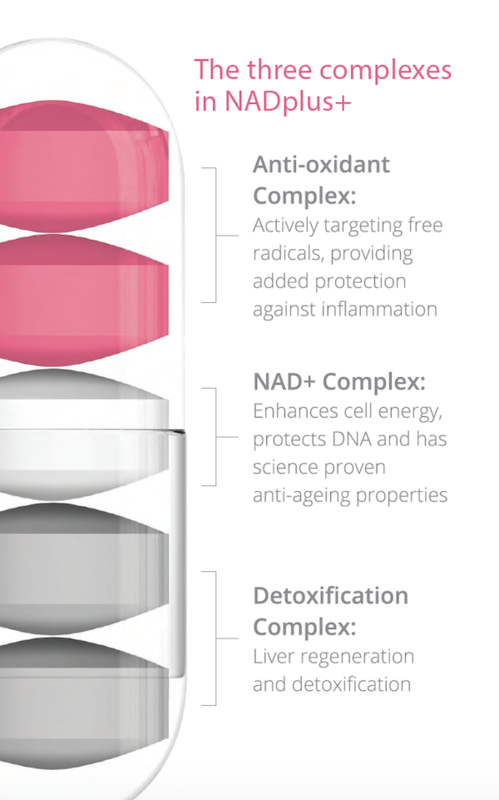 Both the Anti-oxidant and the detoxification complexes inside NAD+ Plus, will slow down degeneration and accelerated ageing by blocking inflammation caused by free radicals and toxins in all the cells of our body and skin. Both the Anti-oxidant and the detox complex will slow down degeneration and ageing by blocking inflammation caused by free radicals and toxins in body and skin cells. 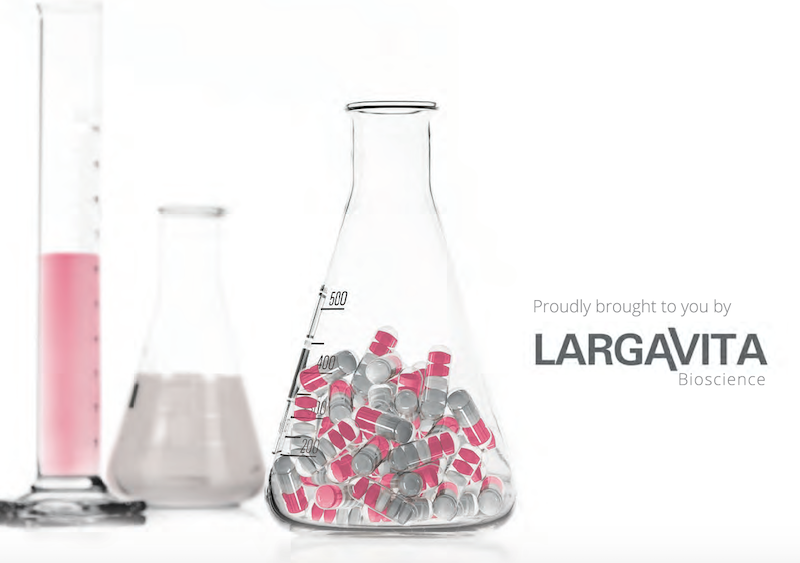 The unique blend of 19 ingredients in NADplus+ Complex assist in decelerating the ageing process. Cells in the body are extremely sensitive and will die prematurely if excessively exposed to inflammation. Stressors like emotional pressure and increased exposure to environmental and dietary toxins increase the levels of free radicals in the body. These free radicals rob cells of electrons with ensuing damage and inflammation. This is where NADplus+ Complex is particularly advantageous in that its abundant content of water and fat-soluble antioxidants rid the body of free radicals in circulation and in the cells. Modern living and pollution have been proven to contribute to rapid ageing. Global research studies conducted on minerals, peptides and B-vitamins – such as those included in NADplus+ Complex – have proven anti-ageing effects on cells. 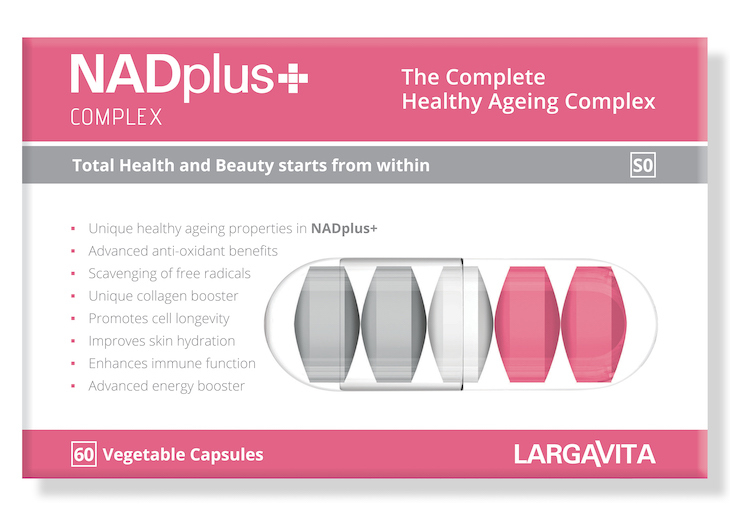 NADplus+ Complex is a dynamic and effective nutraceutical healthy ageing complex. Stressors of a contemporary lifestyle have made the body’s detoxification process more important than ever to ensure that numerous endogenous toxins are shed. NADplus+ Complex contains multiple substrates involved in helping the liver’s detoxification processes. This is yet another way in which NADplus+ Complex assists in reducing inflammation and concomitant premature ageing. 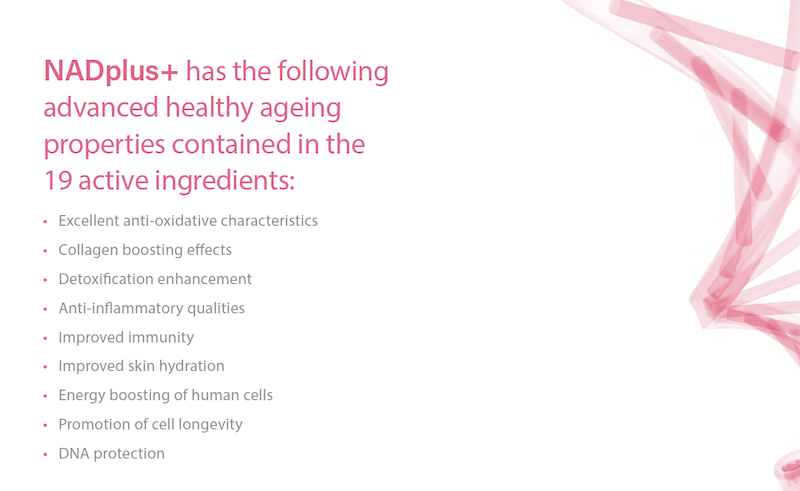 NADplus+ Complex presents the exciting possibility of enhanced generation of energy in the cells of the body. This is accomplished by increasing the levels of NAD+ (nicotinamide adenine dinucleotide) at cellular level. The latest worldwide scientific studies prove that NAD+ is an essential, natural substrate for sirtuin proteins – important enzymes that regulate over 200 biological processes in the body such as stress response, cell metabolism and the ageing process. NAD+ also modulates multiple key factors involved with cell death in a positive preventative way. Thus it can be confidently stated that there is scientific proof that NAD+ produces genuine anti-ageing clinical effects. The lengths of specific regions of DNA, called telomeres, located at the periphery of chromosomes, are critical in ageing. Telomeres protect cells during replications from premature ageing and cell death. The link between telomeres and ageing is highlighted by the fact that genetic diseases causing telomerase deficiency are associated with premature ageing and the increased risk of cancer. NAD+ positively impacts the length of telomeres, thereby indirectly enhancing the longevity of cells. Beauty also relies heavily on how much we take care of what is going on inside our bodies, which without investing in it, will not bring us the beauty we want. Today our lives are filled with constant stress with often bad lifestyles choices made on our side like poor diets, lack of sleep and lack of exercise. Modern life is full of toxic agents capable of degenerating, inflaming, oxidation and ageing our bodies.